Since 1987 Johnston Vere has helped some of the world's leading engineering, manufacturing, scientific and processing businesses recruit new staff. 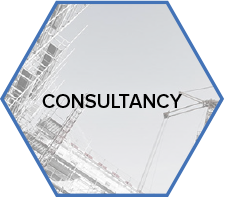 Johnston Vere has been providing specialist recruitment consultancy expertise to clients in the Energy, Transportation, Technology and Engineering sectors for over 30 years. 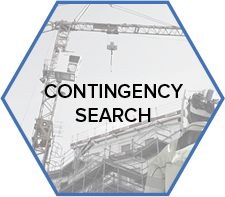 We are a recruitment consultancy that actually consults! 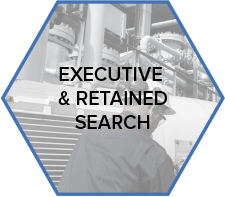 Based in the North-West of England we recruit key executive, engineering and commercial personnel globally. Are you a candidate looking for a new role?